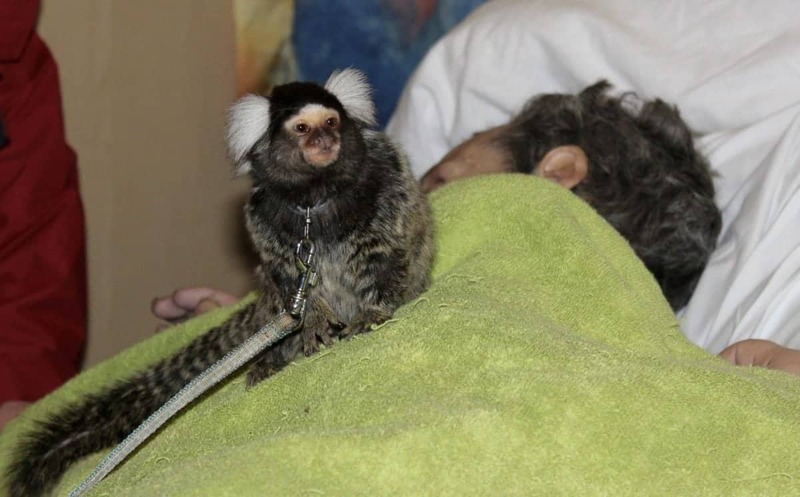 Frail Ian Cadman, 58, met two-year-old marmoset Millie on his final day on Earth as he lost his battle with cancer. His declining ill-health meant staff at Wigan and Leigh Hospice, Grt Mancs., couldn’t carry out their surprise visit to nearby Knowsley Safari Park for him. So the kind-hearted staff decide to bring the monkey business to Ian – and sadly just a few hours after the visit he died surrounded by his family. Mr Cadman’s twin sister Karen Lund said: “To know he’s had a real monkey there with him, meant so much to us. “Since he was tiny Ian loved monkeys and always had a monkey of some sort. Ian Cadman (right) with his nephew Stephen. She said her brother had been “obsessed” with monkeys and he also praised the hospice on his first day saying it was “an amazing place”. 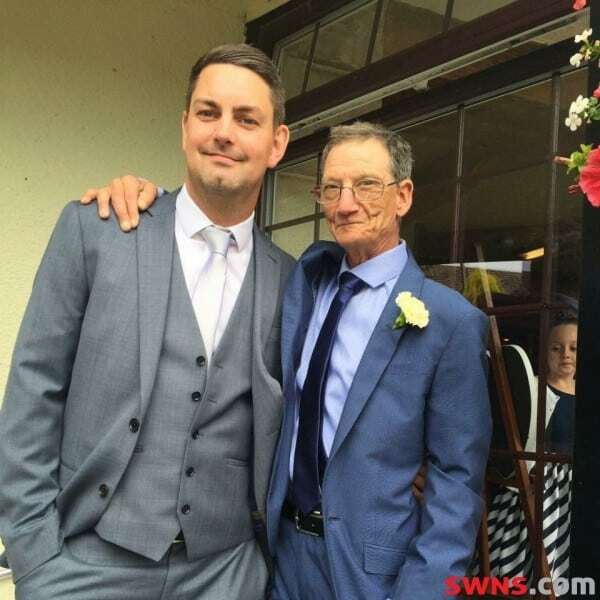 Mr Cadman, of Wigan, had been diagnosed with cancer of the colon five weeks before he died on Tuesday (February 28) at 11pm. Paying tribute, Ian’s niece Jacinta Edgar, 35, said: “Ian was absolutely fabulous and was so much fun. “He has over 800 toy monkeys and pictures of monkeys on his wall at his home. He loved monkeys and was bonkers for them. Despite never actually having a pet monkey to call his own – that didn’t stop Ian enjoying a life filled with them. Even in the hospital, Ian had to have two particular monkeys – one called ‘Jacko’ and one called ‘Monkey’ – in bed with him otherwise he couldn’t rest. Pharmacy manager Jacinta said: “The Jacko toy was almost 50 years old and disintegrated but we still have the remains – so we ended up getting Ian a new one. Ian, who was autistic and has never had a partner or a job, was cared for by his elderly mum Jean Wood until six years ago when she died. Other family members, including Karen and Ian’s brother John Higham, 61, have since taken it in turns to look after him throughout his twilight years. Ian had told staff at the Hindley-based hospice about his lifelong fascination with monkeys – which he had four fluffy replicas to accompany him on his bed. 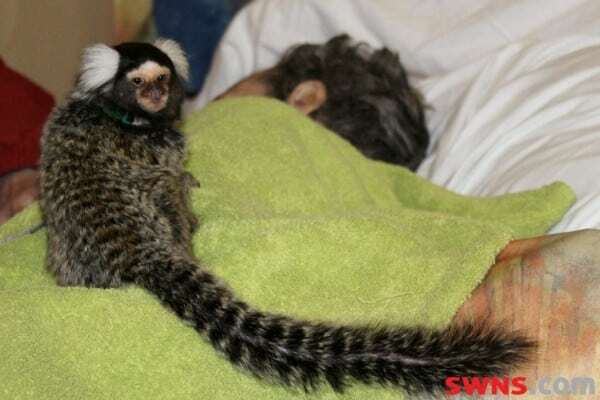 The marmoset with Ian Cadman at Wigan and Leigh Hospice. 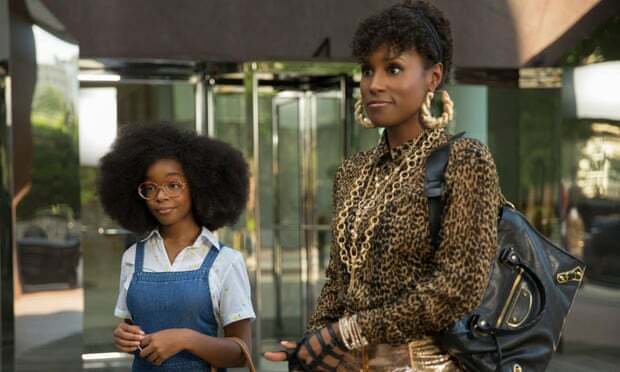 But when Millie arrived, the four cuddly toys had to be removed – because otherwise the real-life marmoset “would get upset”. WLH staff nurse Emma-Jane Ritchie said: “Ian was crazy about monkeys and talked about how much he was looking forward to visiting Monkey World in Dorset in June. “We all knew how much he loved monkeys, particularly as he had four cuddly monkeys in bed with him. Wigan Infirmary also carried out a similar final farewell to patient Sheila Marsh in 2014 when she was visited by her pet horse during her final hours. Ian’s funeral is set to take place at St John’s Church in Pemberton, near Wigan, Grt Mancs., at 1pm on Tuesday, March 21.